Have you been searching for a Dodge Body Shop that is trusted and known for genuine Dodge repairs? Auto Collision Specialists offers the highest quality collision repairs in the Reisterstown area. ACS has the experience and know-how to return your vehicle to its pre-accident condition by following all manufacturers’ guidelines and standards. In need of Dodge repair services? Give us a call at (410) 833-5697 or fill out a form to get a free estimate. Great repair work starts with great technicians and ours are the best. Our ASE and I-CAR certified technicians exceed in many industry standards providing them with the training and knowledge needed to repair your vehicle to its pre-accident condition. 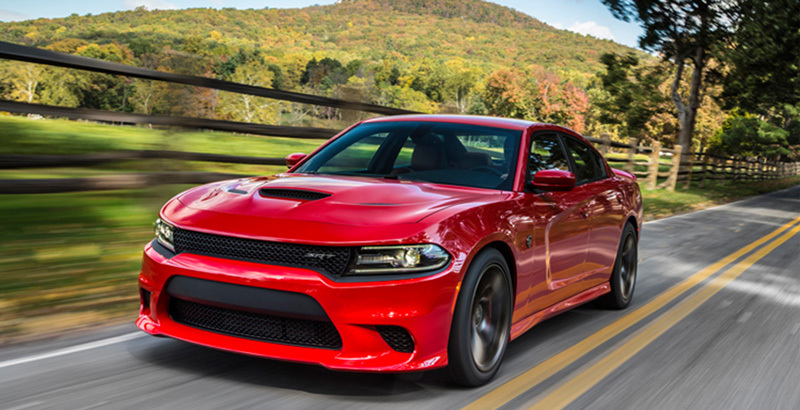 To provide high quality repair work, we believe in following the Dodge manufacturer standards for repair. This means using genuine Dodge parts to maintain your vehicle’s re-sale value and ensure your Dodge runs smoothly. That’s why we’re trusted as one of the area’s best Dodge body shops. Using the highest quality paint is a very important part of the repair process when returning your vehicle to its pre-accident condition. Our technicians only trust Sikkens superior paint systems to provide an identical match to your vehicle’s pre-accident condition. 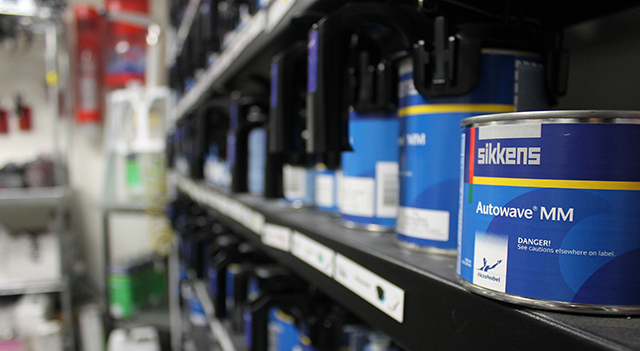 As the most trusted name in automotive repair paint, Sikkens has the latest color matching technology and the ability to dry quickly at low temperatures. This provides you with a fresh coat identical to your vehicle’s original color and makes for a greener environment. 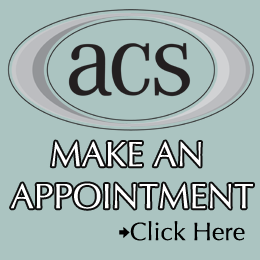 At ACS, we believe in following the OEM (Original Equipment Manufacturer) standards. When replacing the damaged parts with OEM parts, they provide your Dodge with a flawless fit ensuring that your vehicle runs like it did before your accident. As a family owned and operated collision repair facility, ACS has provided the Reisterstown, Randallstown and Pikesville areas with OEM standard collision repairs since 1980. We pride ourselves on our industry certifications, latest repair methods and certified technicians to provide you with a high quality collision repair.